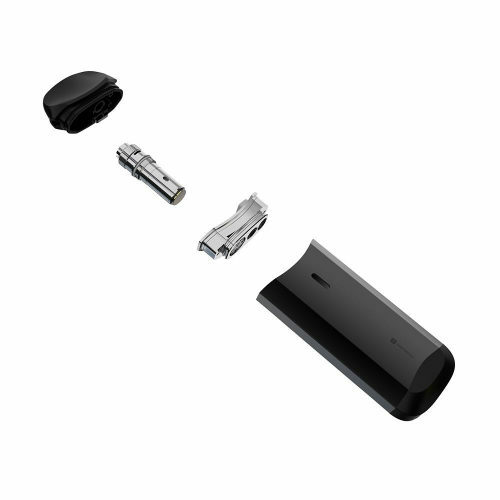 The Vaporesso Nexus kit is a compact, lightweight all-in-one (AIO) personal vapouriser that’s perfect as a starter kit. 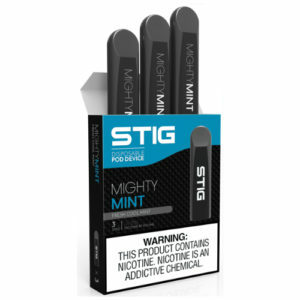 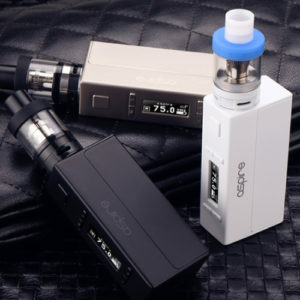 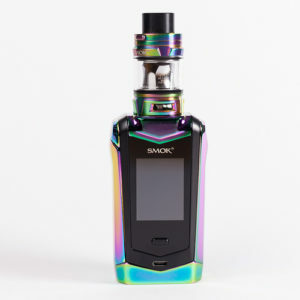 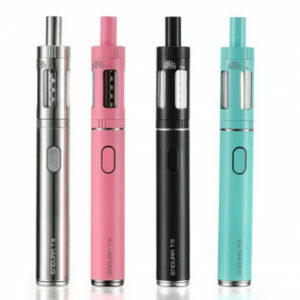 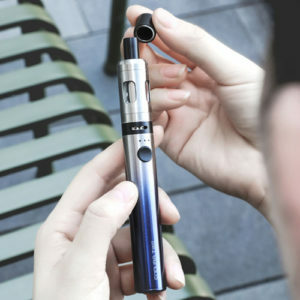 All-in-one vape kits have become more popular in the UK since the TPD law change and the Nexus kit is an excellent example. 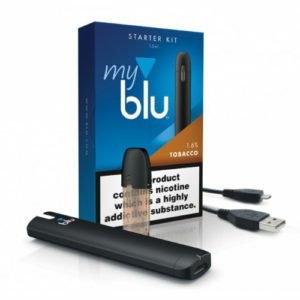 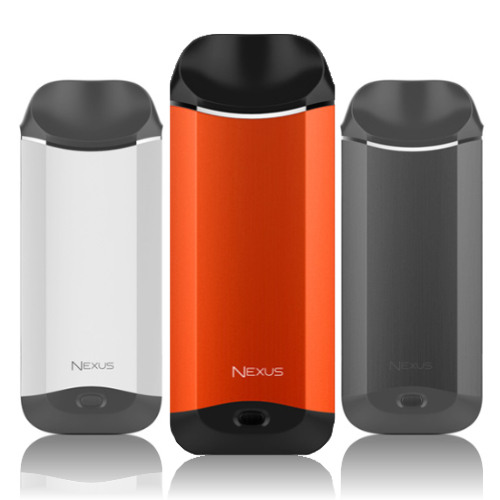 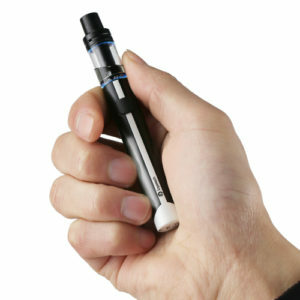 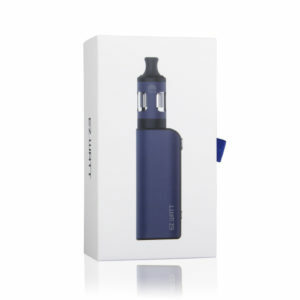 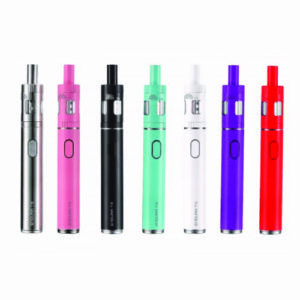 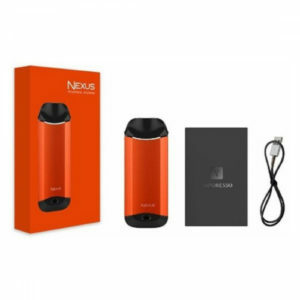 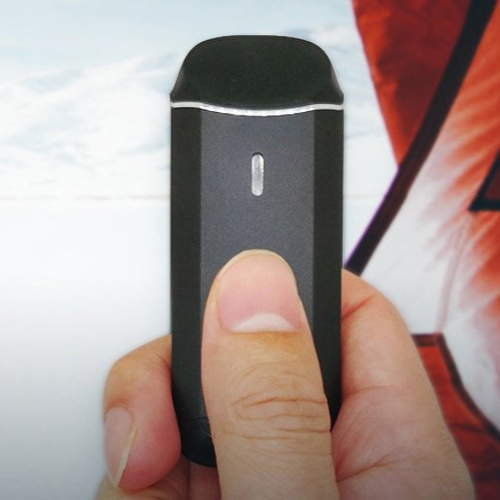 The Nexus kit is a ‘draw-activated’ vapouriser with a single button to switch on and off. 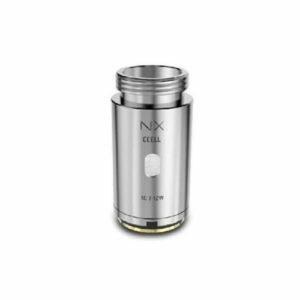 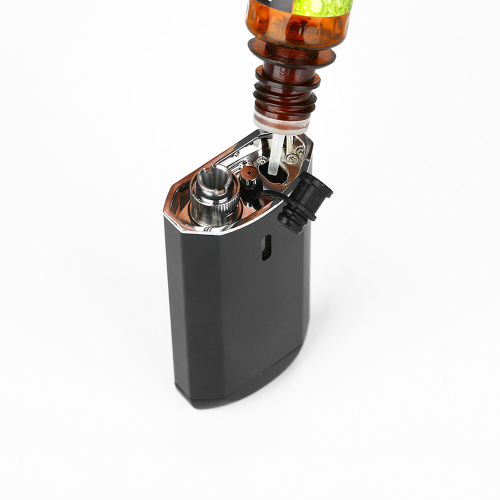 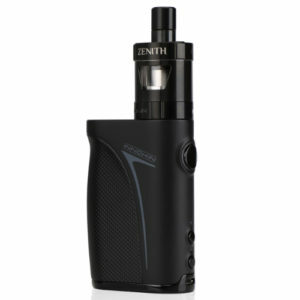 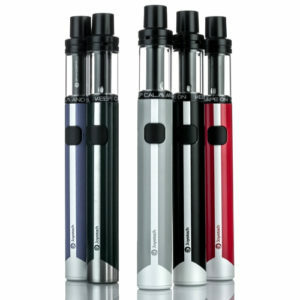 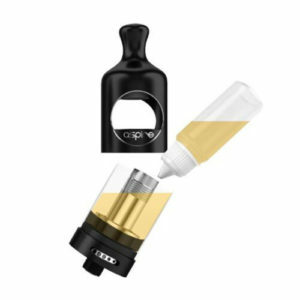 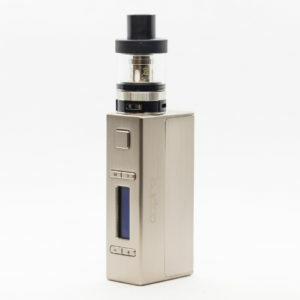 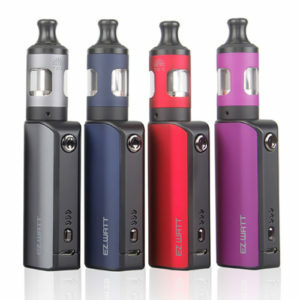 The tank holds 2ml of e-liquid, has adjustable airflow and the device switches off automatically when low on juice. 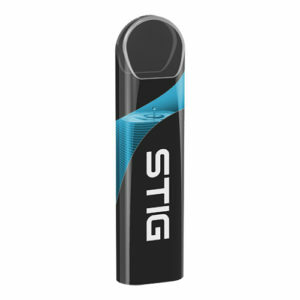 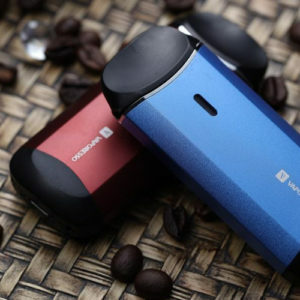 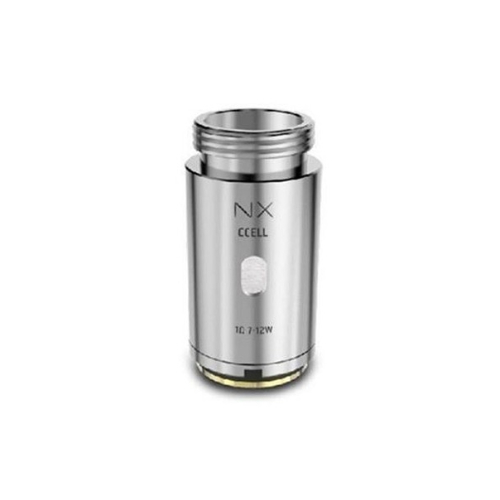 The 650mAh built-in battery can be charged to full in around 40 minutes and the 1Ω Ceramic CCell coils deliver a great balance of flavour and vapour, with excellent coil life. 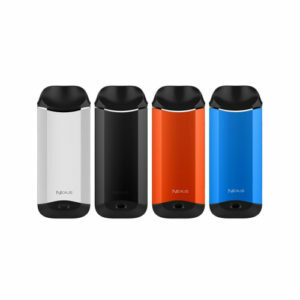 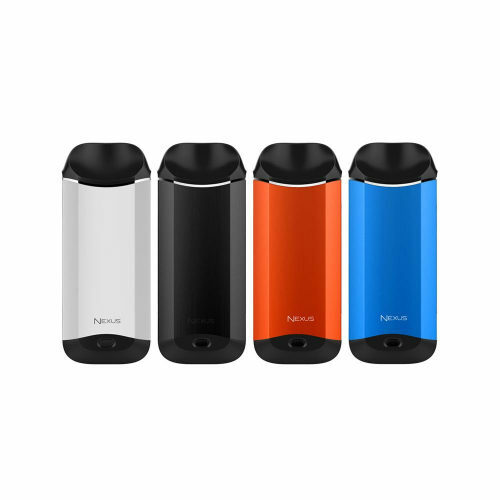 Although new territory for Vaporesso, it’s clear that the Nexus kit is well-designed and powerful enough to deliver a satisfying vape experience.